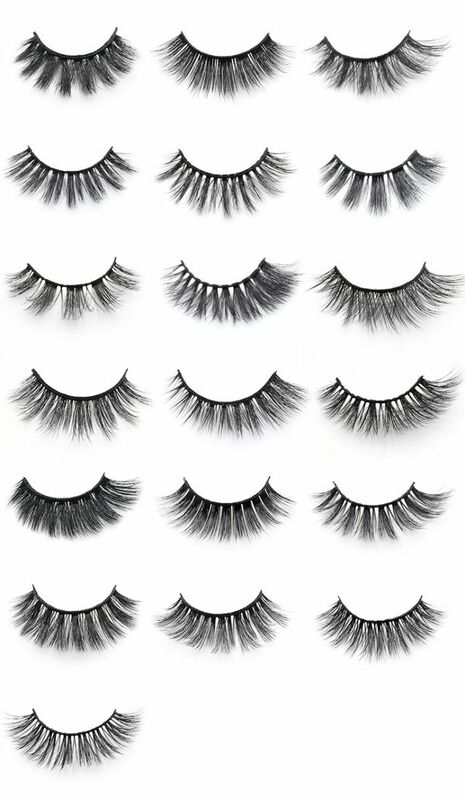 Distributor wholesale custom packaging box for own brand false lashes.Trust us,our dramatic lashes will not let you down,all of our designs are triple tacked for ultimate volume, our lashes is extremely long and thick,they can increased length in the centre of band for a dramatic,eye opening enhancement.Our eyelashes have perfect curls,they can achieve a full,textured appearance that is ideal for completing a glamorous makeup look.Our 3D faux mink eyelashes can increase in length and perfect curl to your eyelashes,these ultra-fine lash strands are softly criss-crossed adding a multi-layered effect and defined finish. 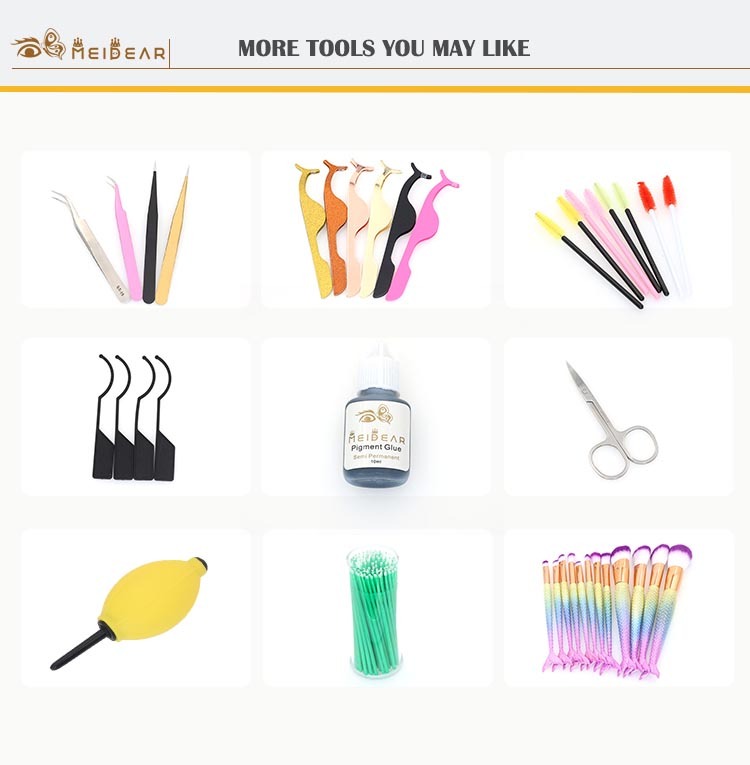 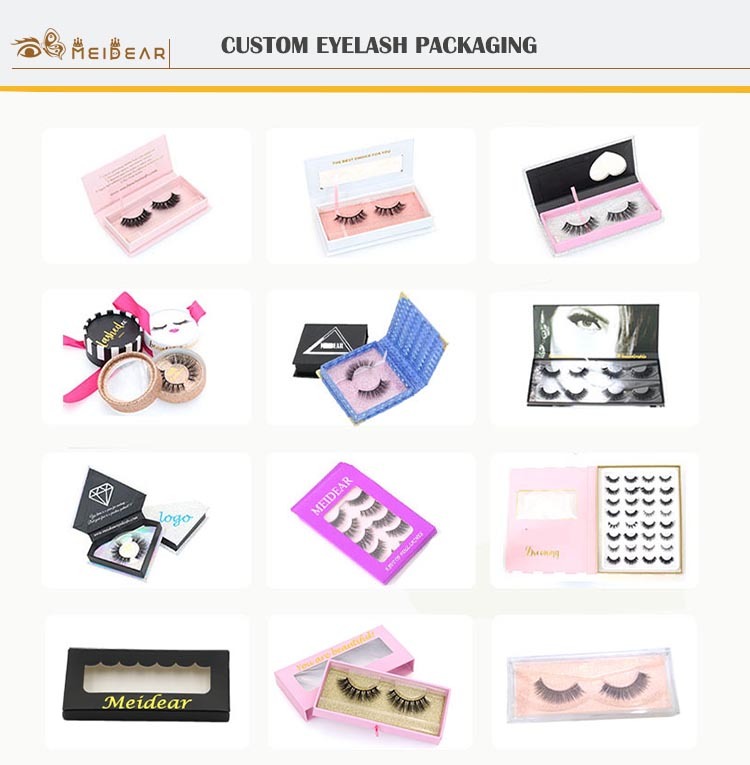 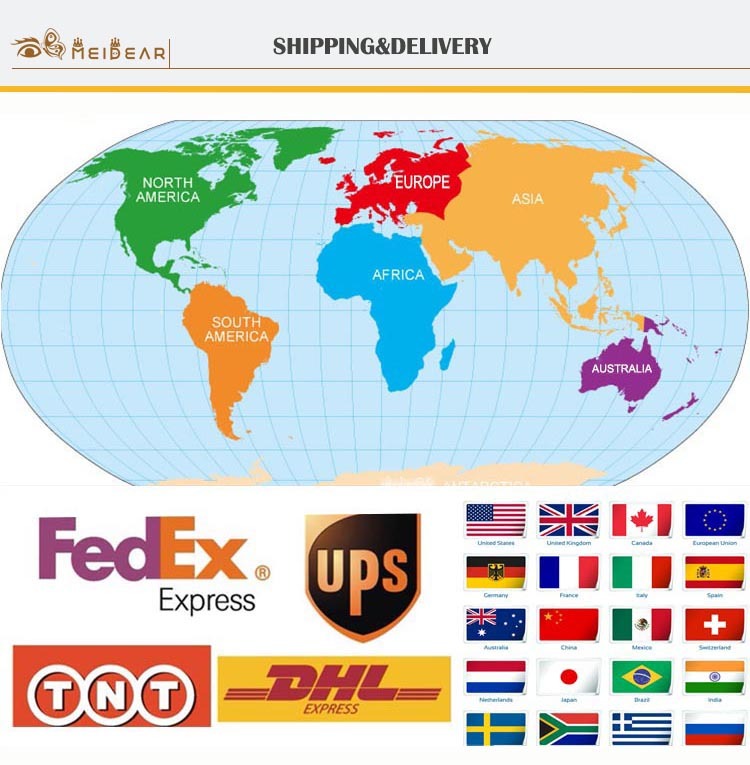 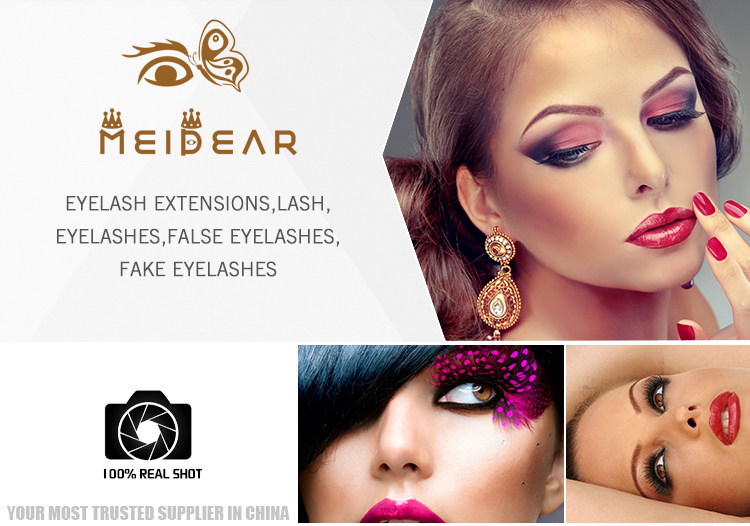 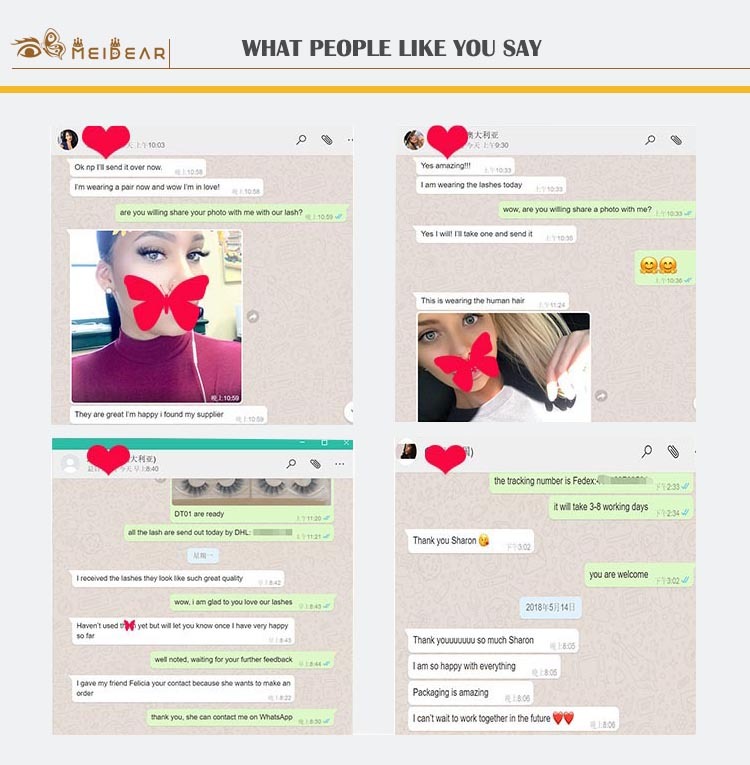 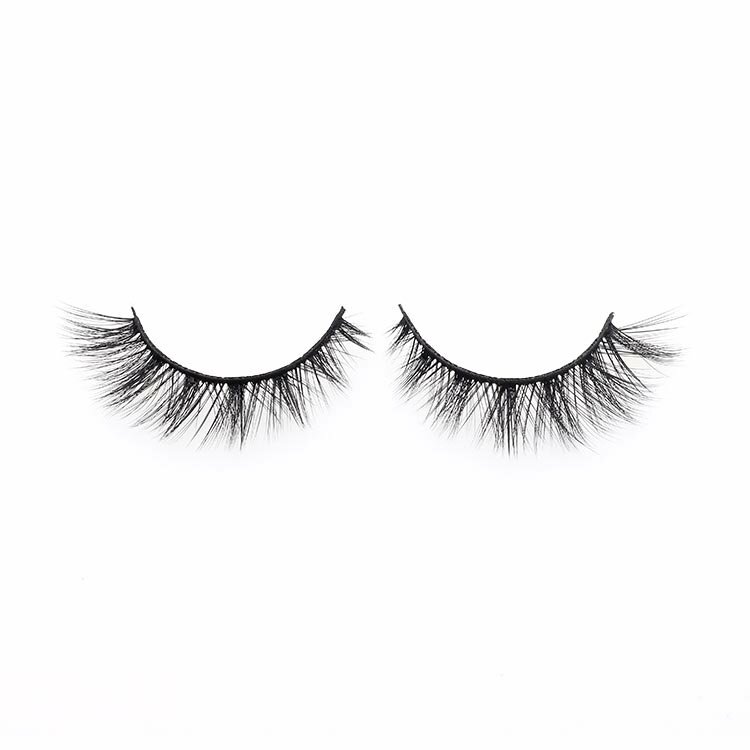 Our 3D faux mink eyelashes are very soft and hold their curl so well.Faux mink eyelashes are 100% cruelty-free,you will love our eyelashes because they are light,fluffy and easy to work with, but they are look more natural.Our eyelashes are easy to apply,the band is very soft,invisible and flexible. 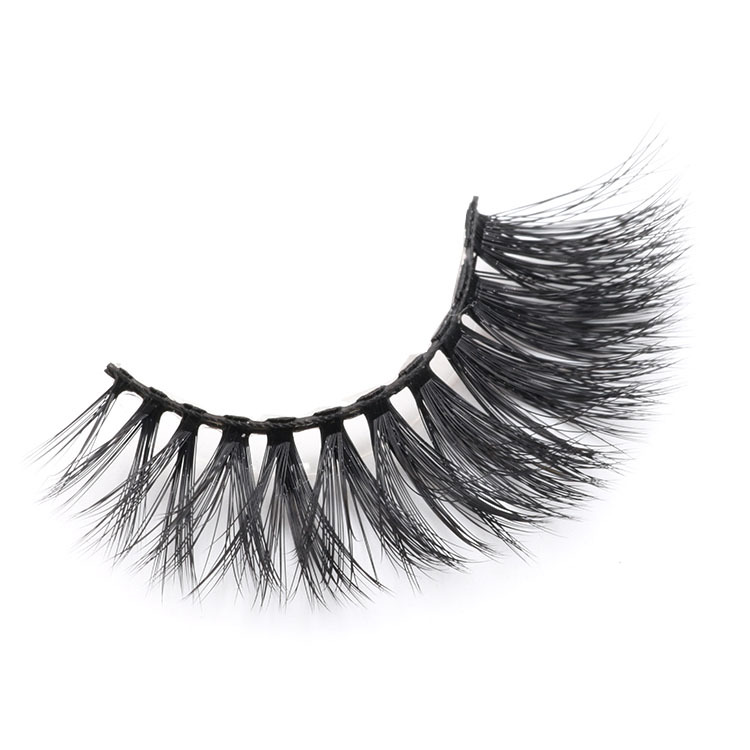 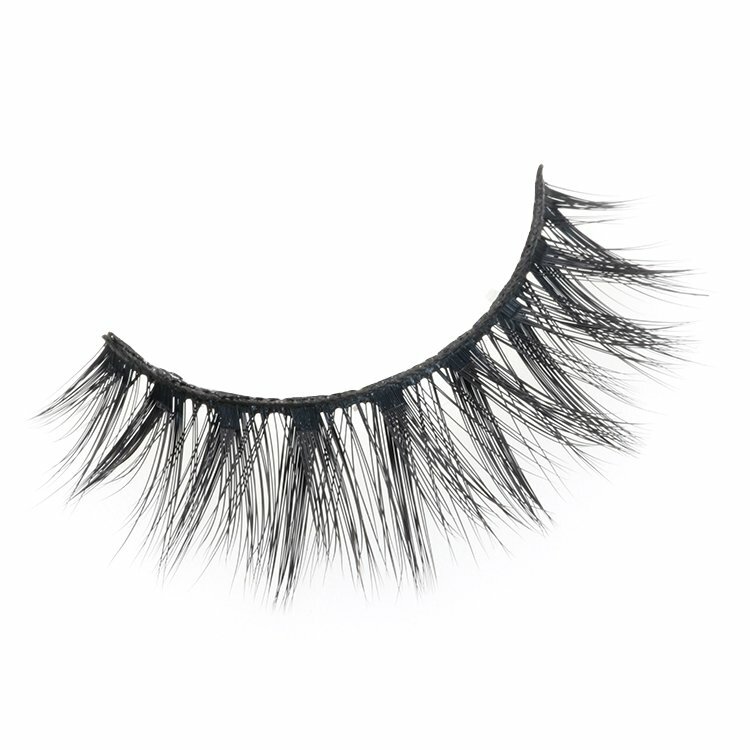 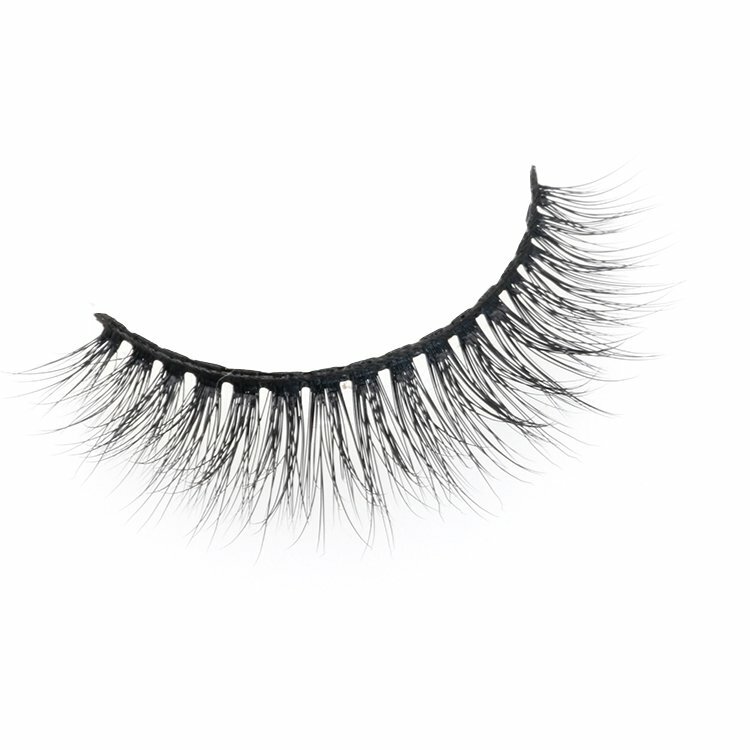 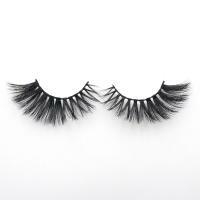 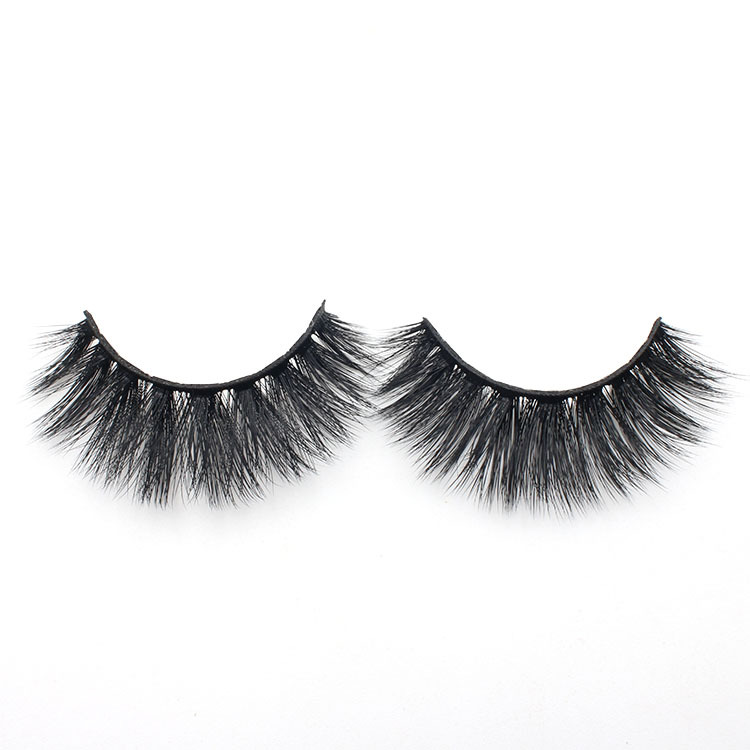 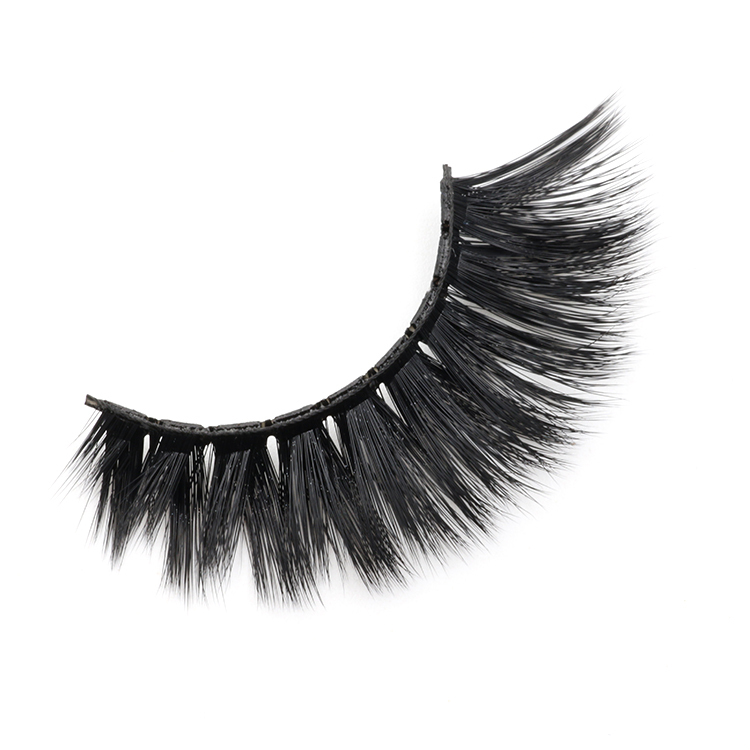 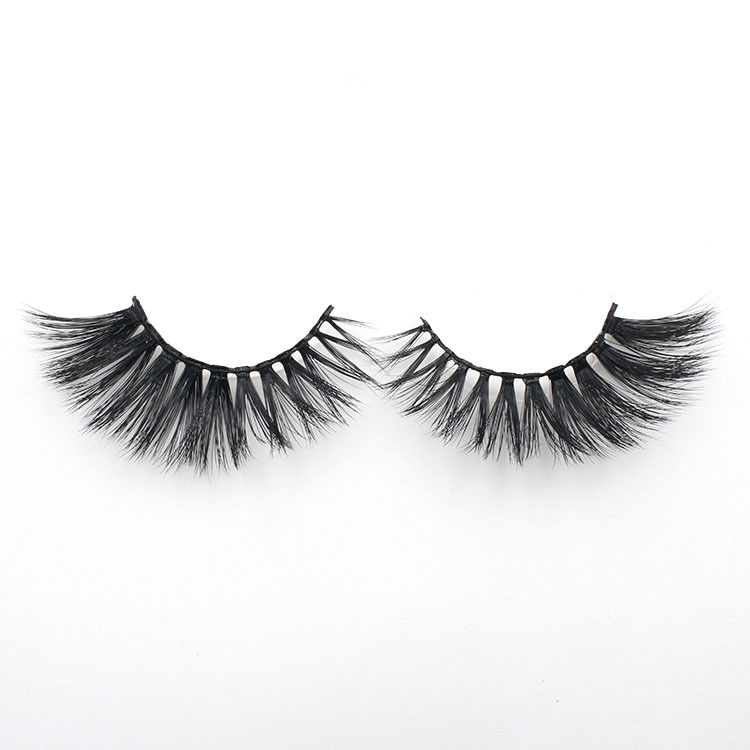 They are really natural but still add a lot of glamour and volume to the lashes.These gorgeous eyelashes are great for those who have small eyes.